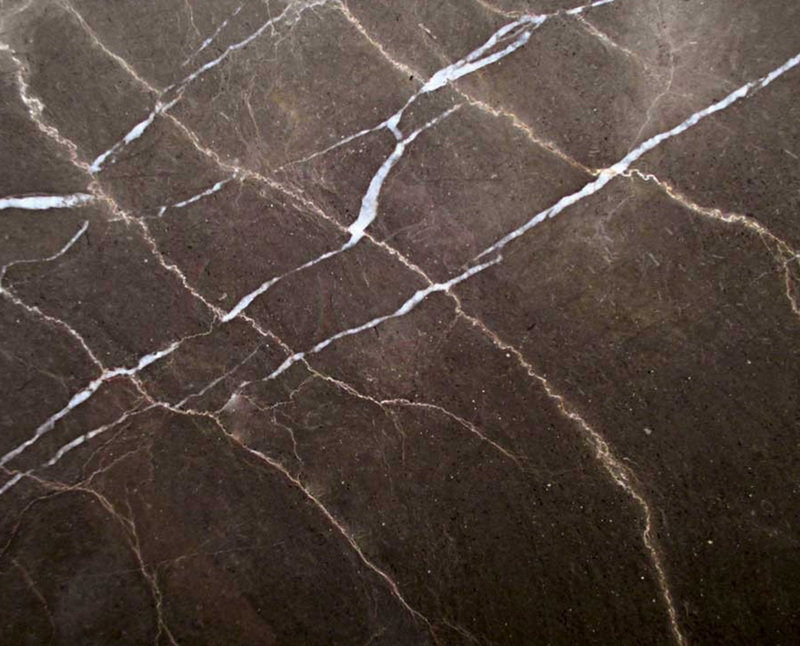 Royal Brown Marble is a kind of dark brown with white streaks marble quarried in China. This stone is especially good for Exterior – Interior wall and floor applications, countertops, mosaic, fountains, pool and wall cappi and other design projects. It also called Marbre Brun Royal,China Maron Marble,Brown Gold Marble,Brown Golden Marble,Golden Brown Marble,Imperial Brown Marble,in China stone market: 金香玉(Jīn xiāng yù) . 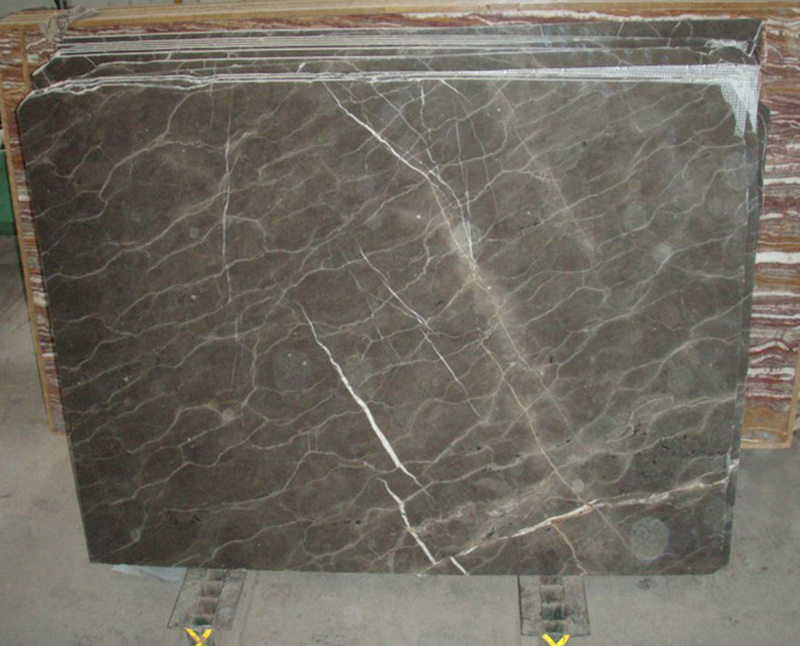 Royal Brown Marble can be processed into Polished, Sawn Cut, Sanded, Rockfaced, Sandblasted, Tumbled and so on.